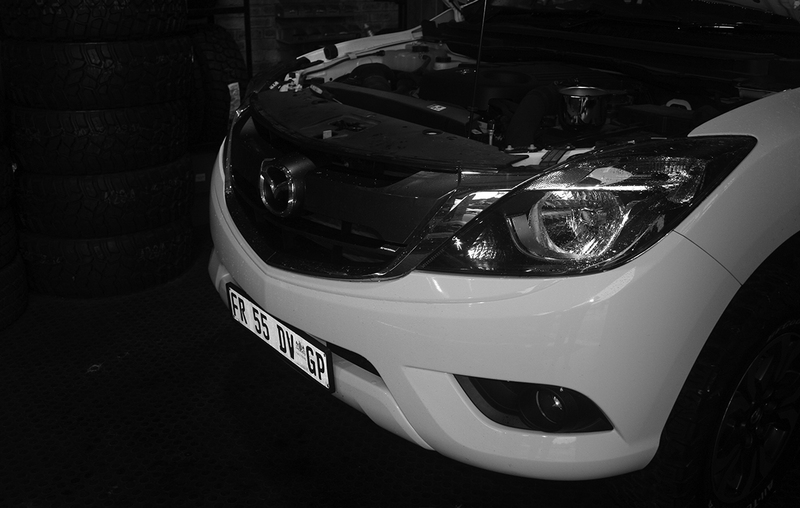 Wheels need routine maintenance and adjustment to ensure that tyres last. 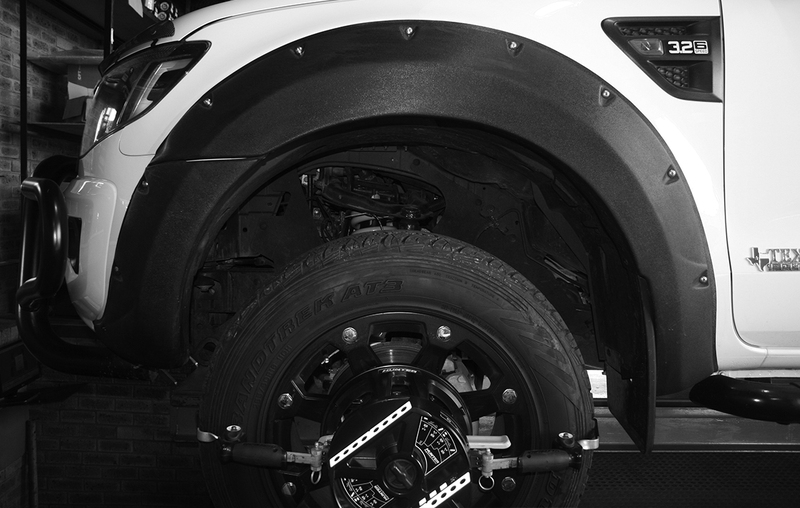 Wheel balancing should be checked regularly, not just when you feel a vibration. 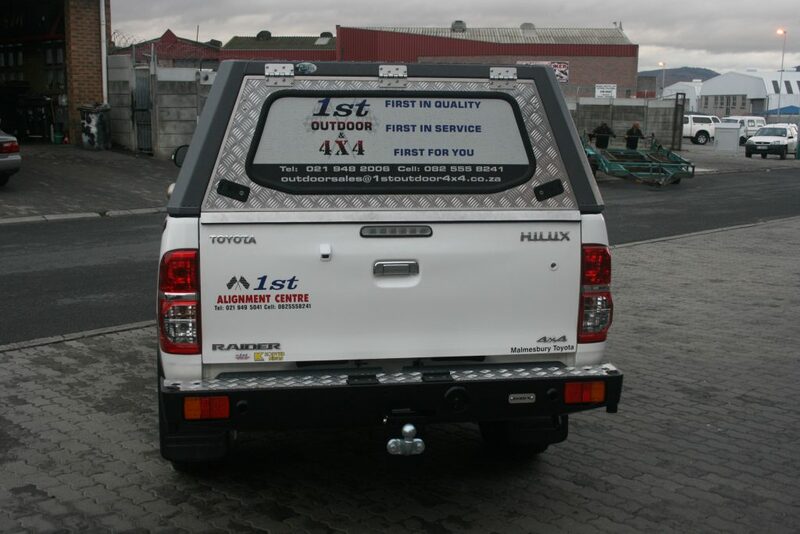 Tyres are an important factor in the safety and the enjoyment of your vehicle. 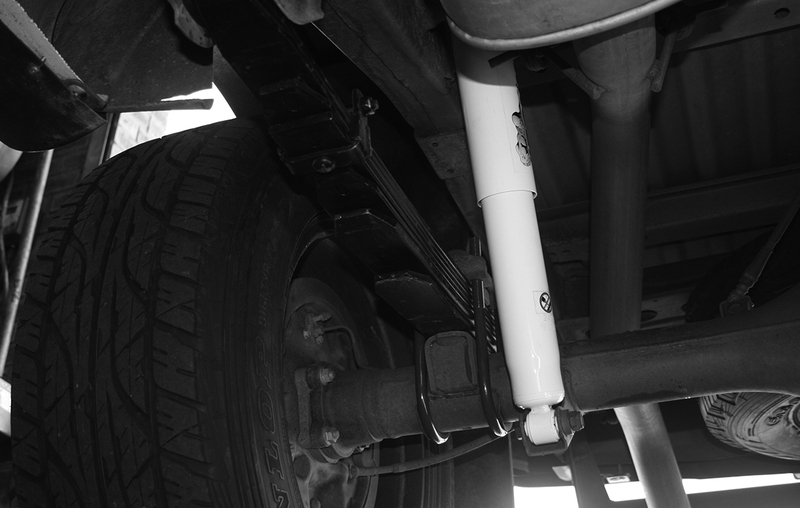 Suspension systems comprise of several components like springs and shock absorbers. 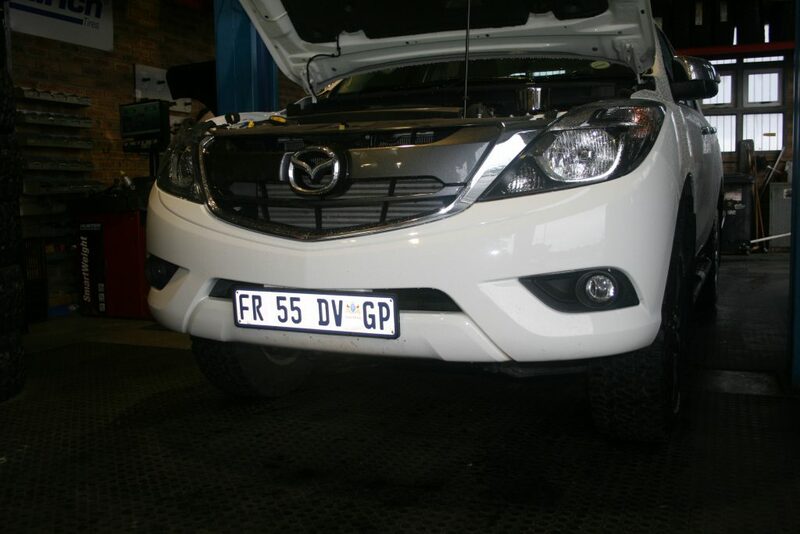 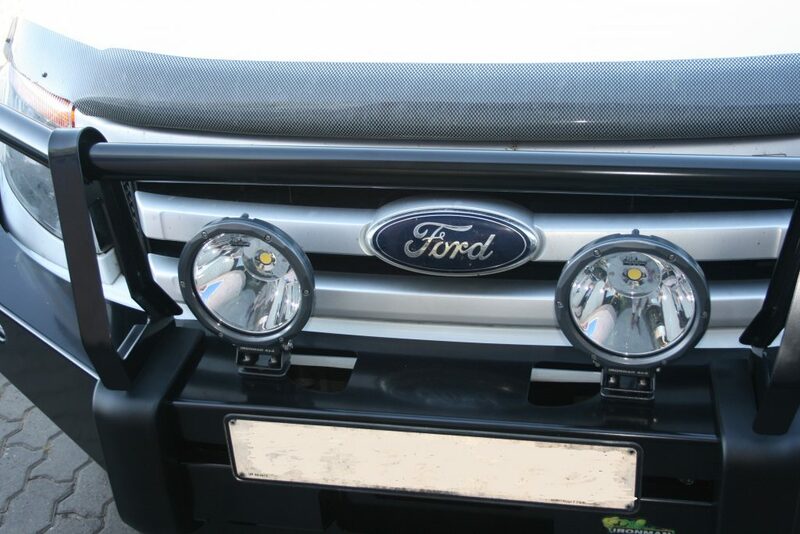 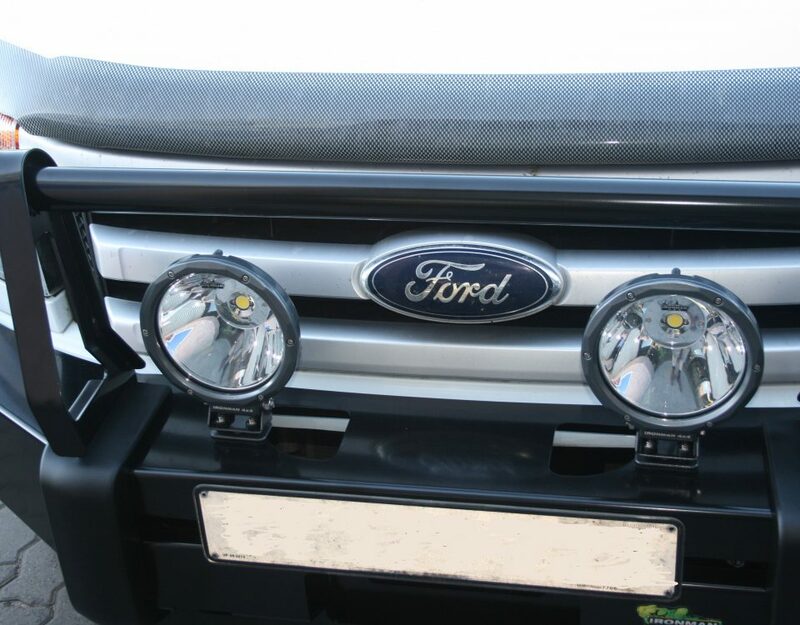 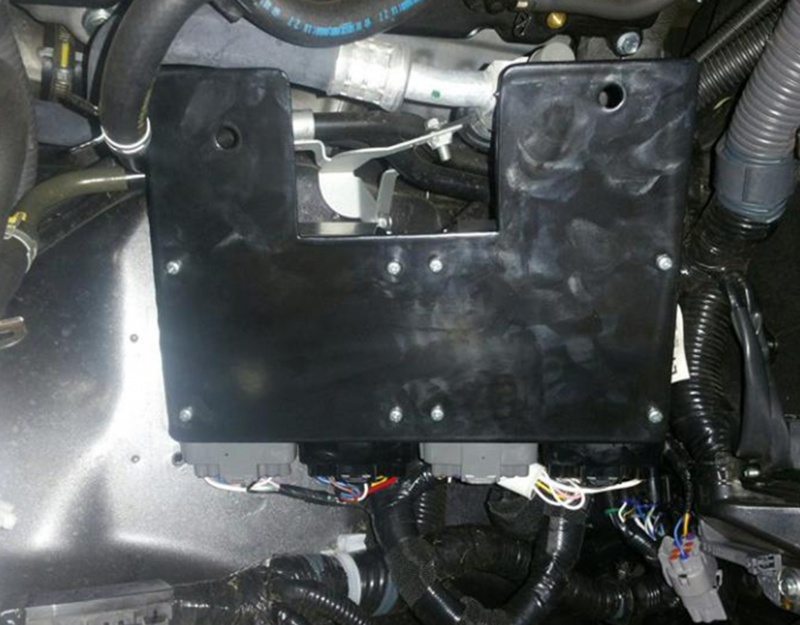 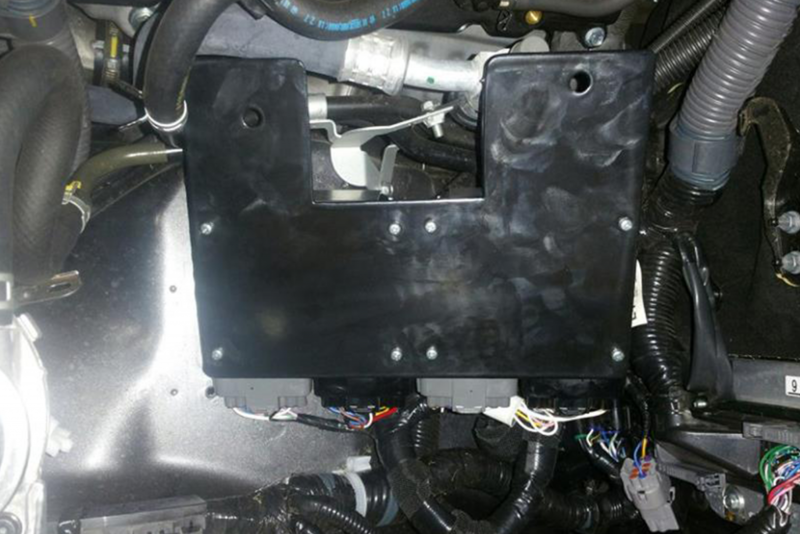 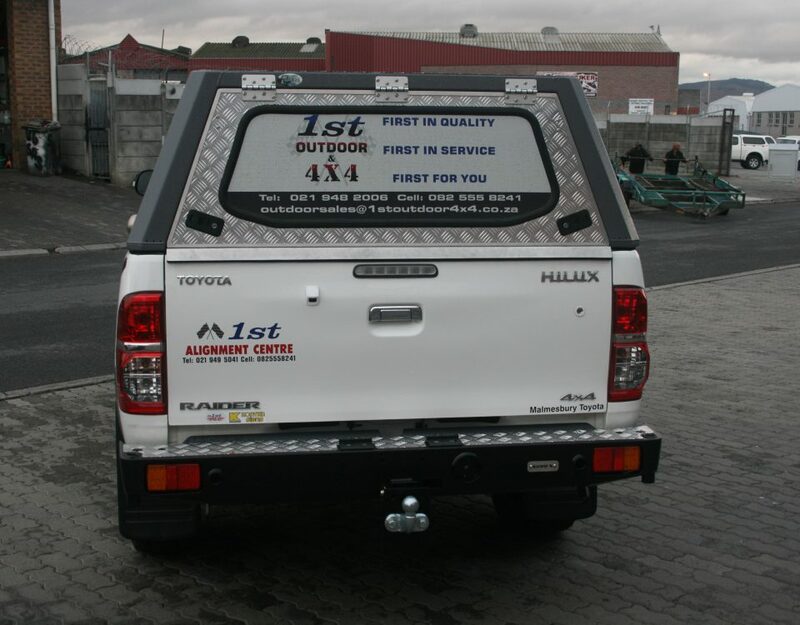 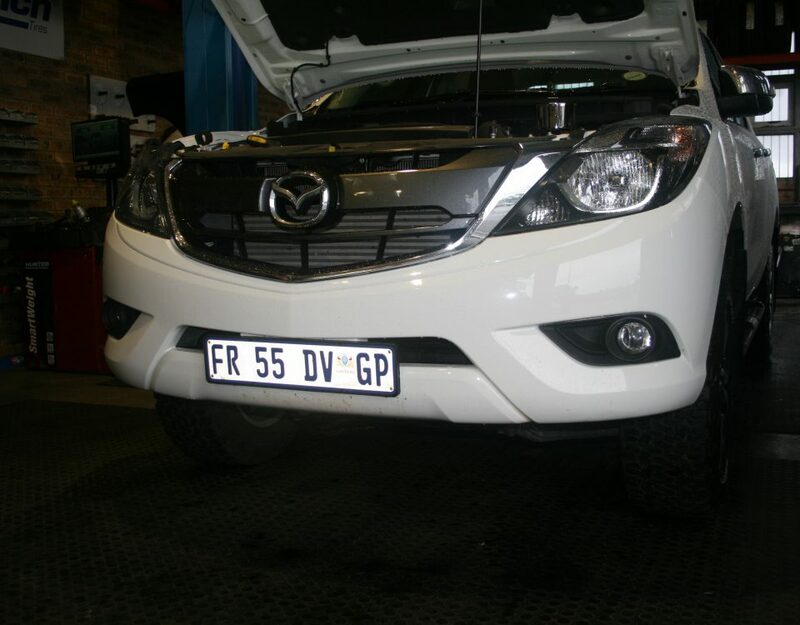 We offer a broad range of accessories to suit most 4x4 activities and vehicles. 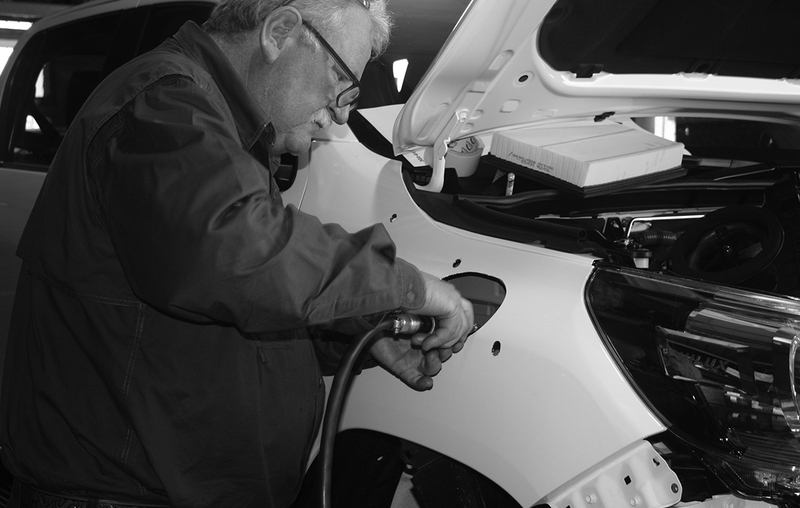 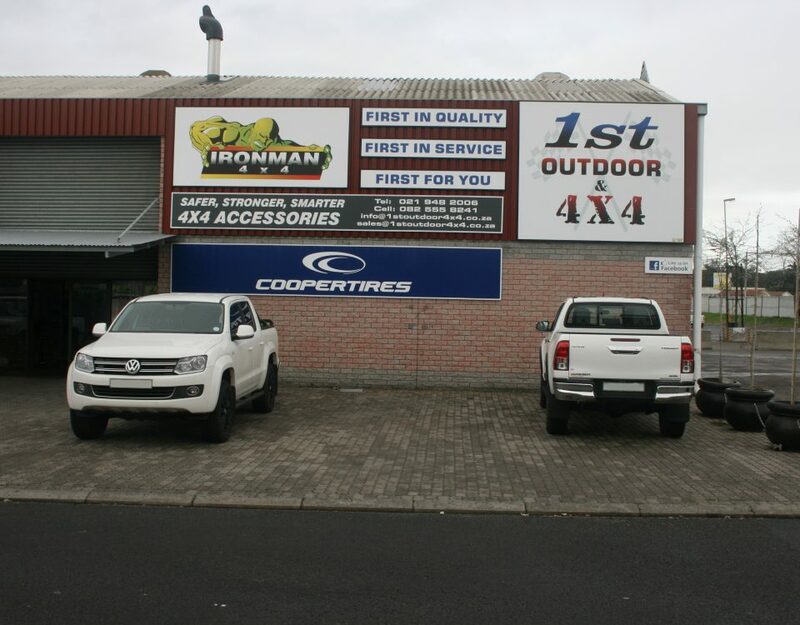 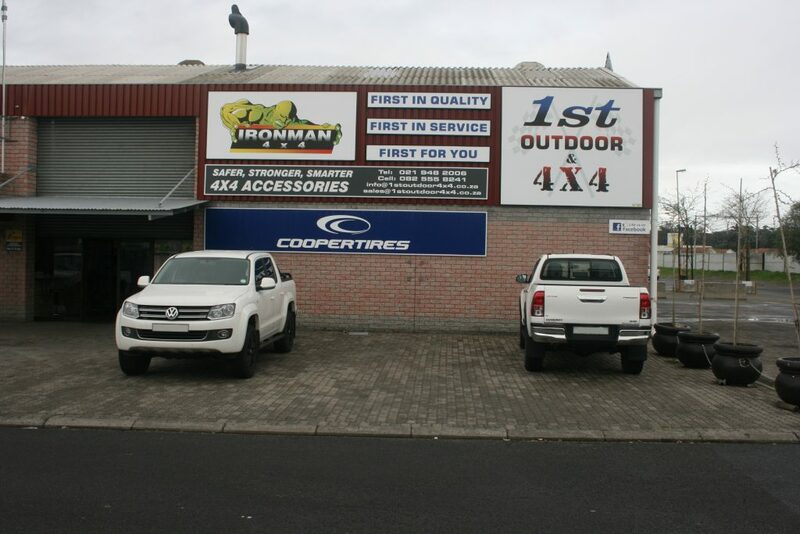 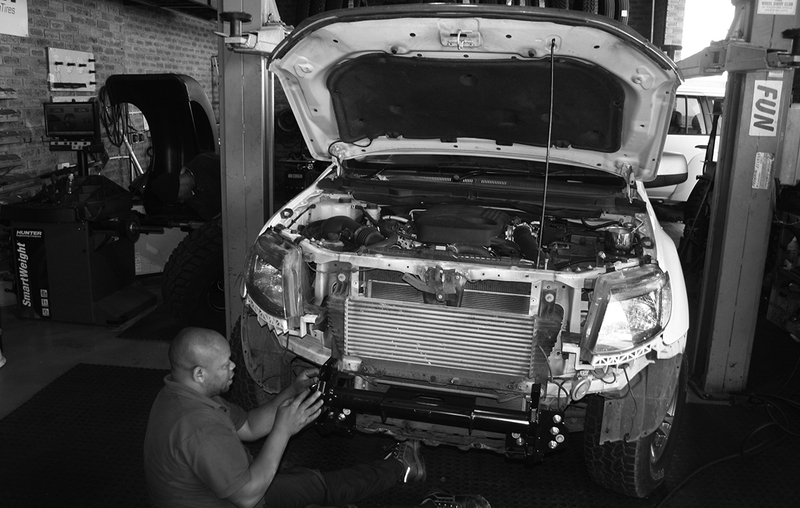 Since we opened in 2004, 1st Alignment Centre has grown from strength to strength and has become the service provider of choice for many people in the Cape Town area.